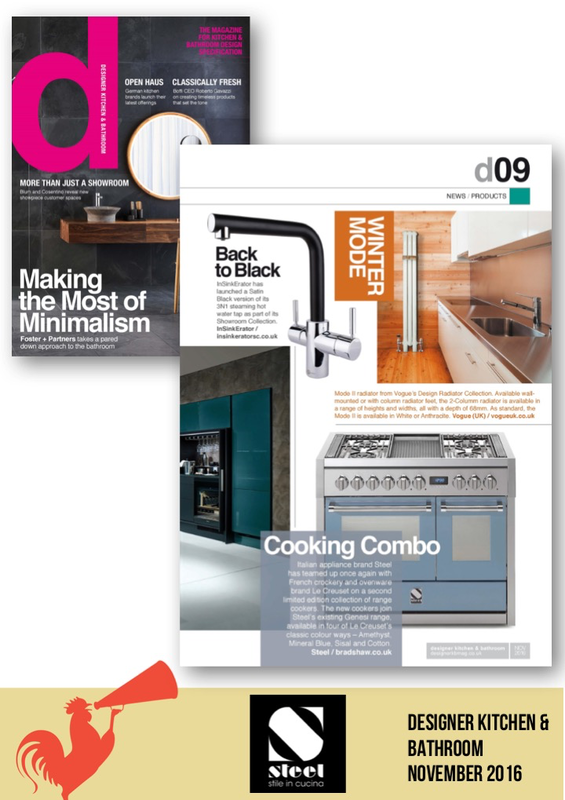 Essential Kitchen Bathroom Bedroom magazine is a national consumer monthly title that caters for the needs of AB homeowners looking to spend money on these key rooms. 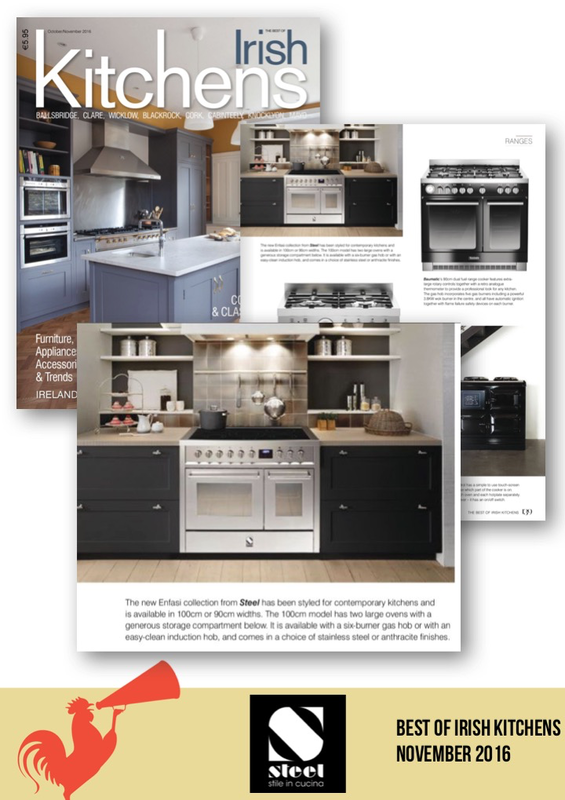 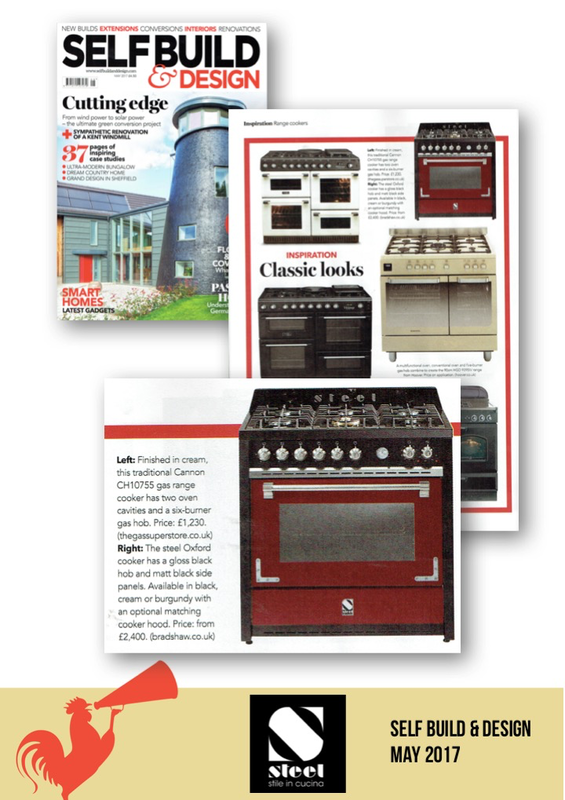 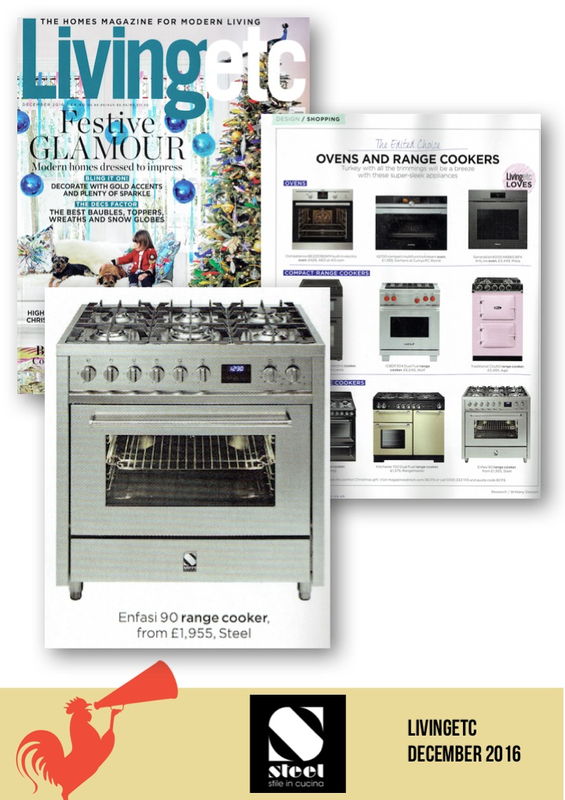 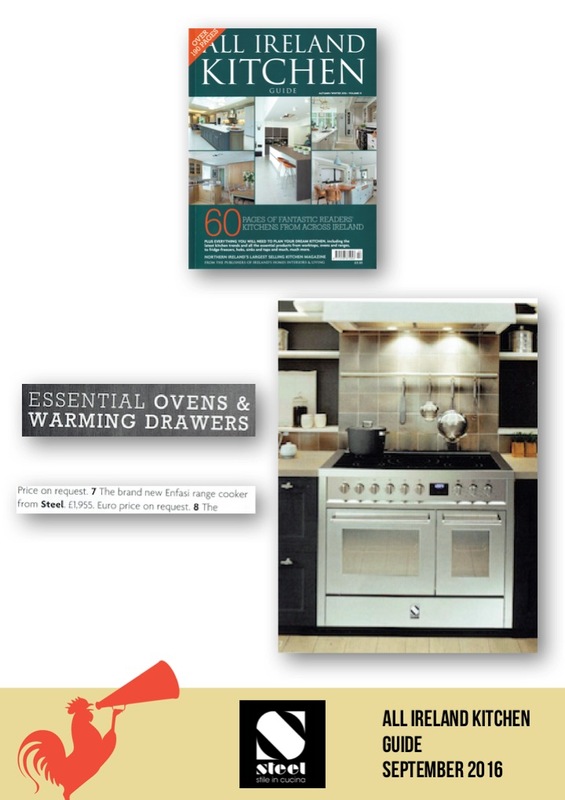 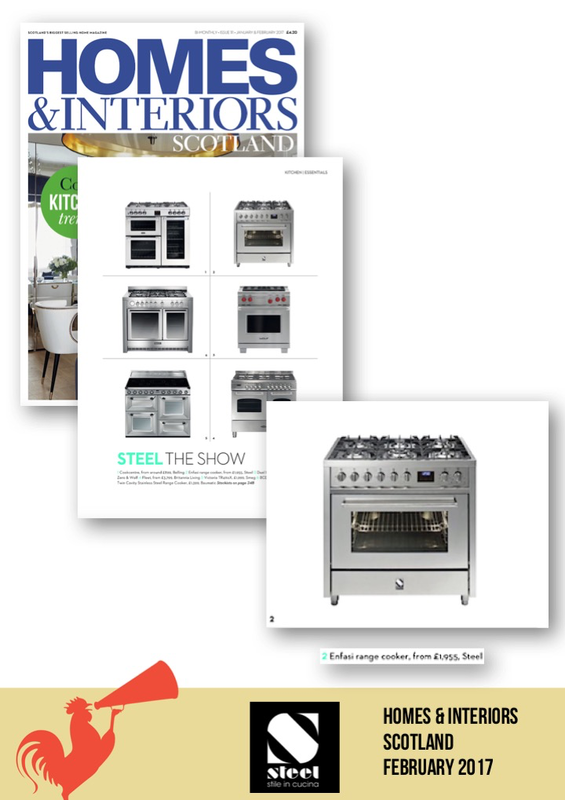 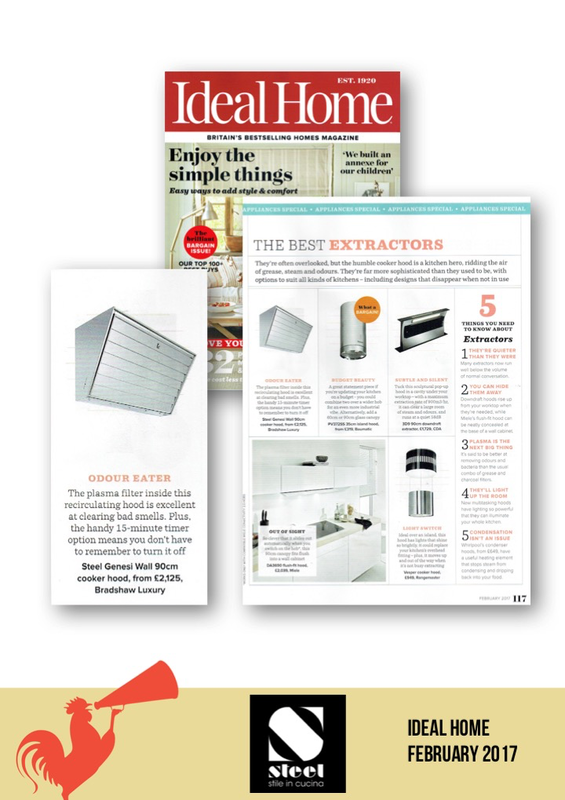 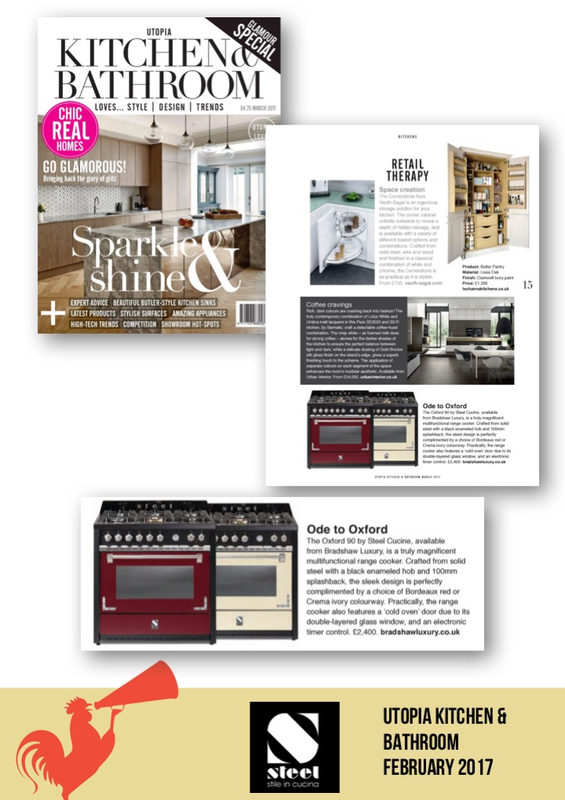 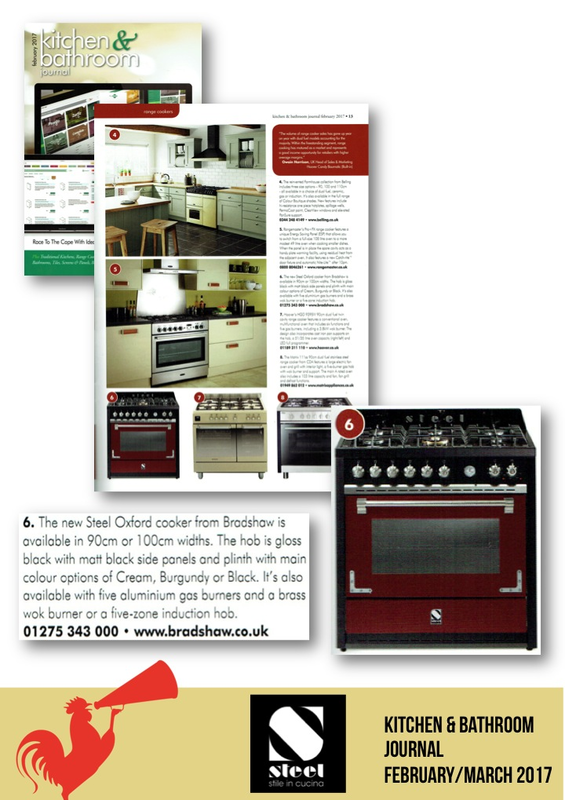 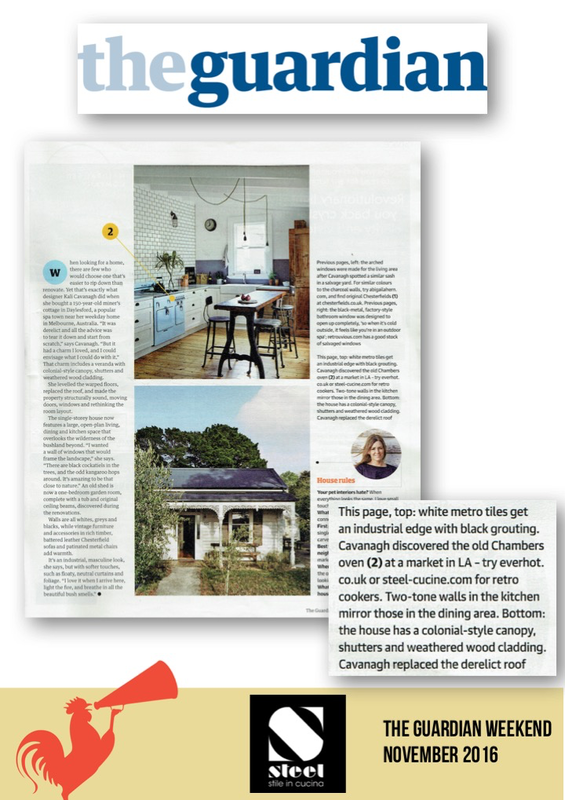 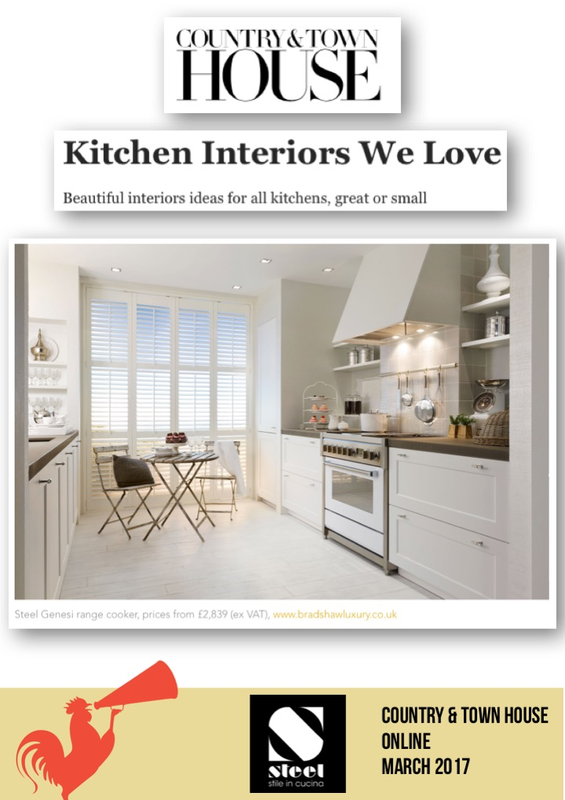 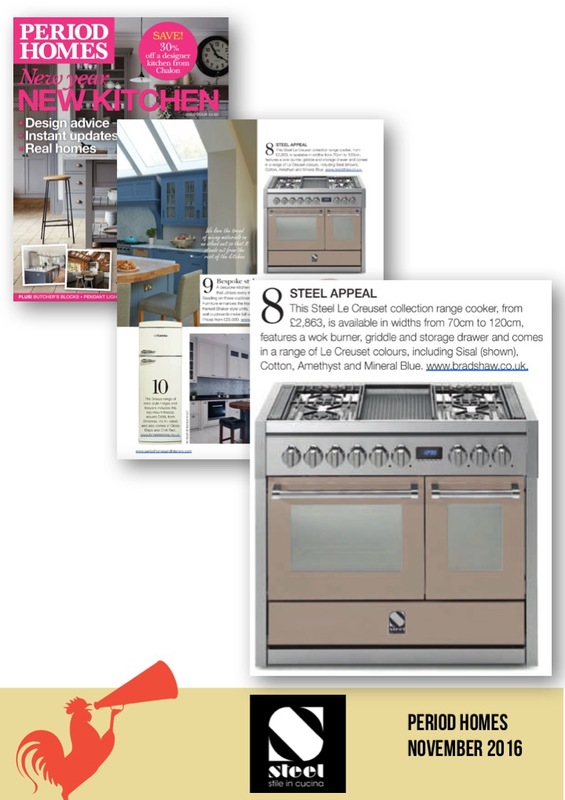 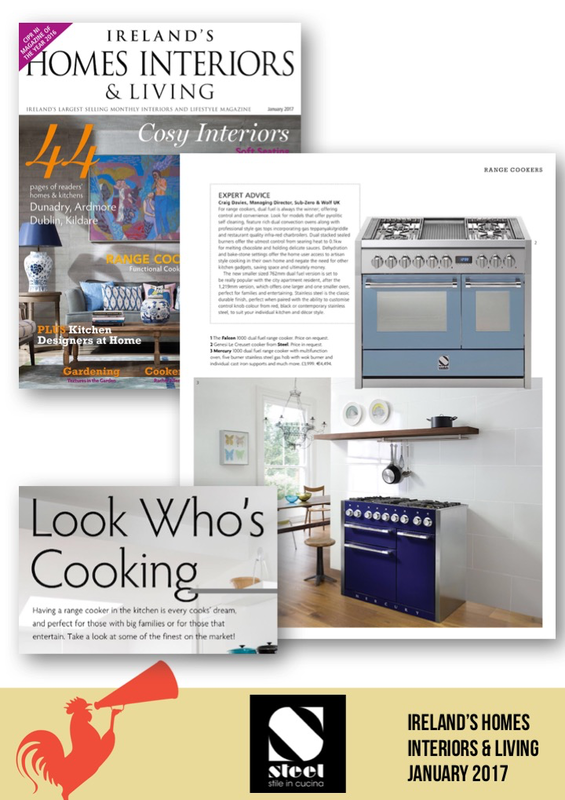 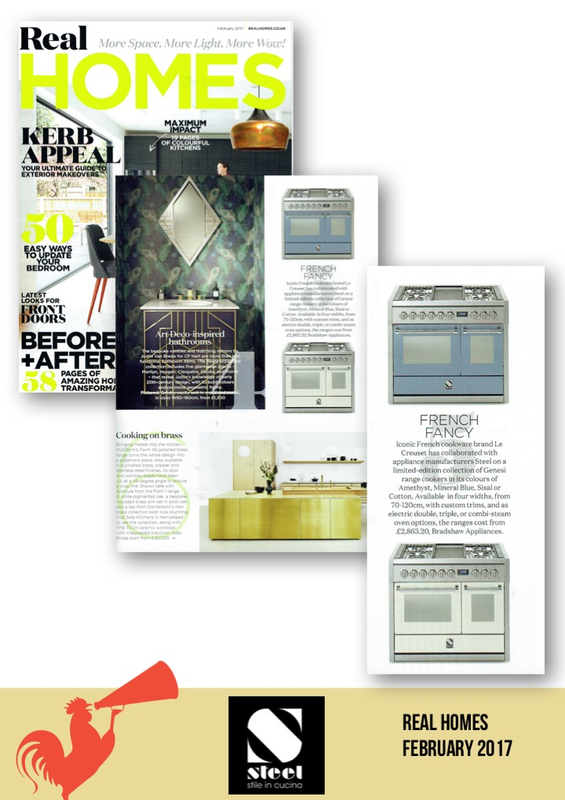 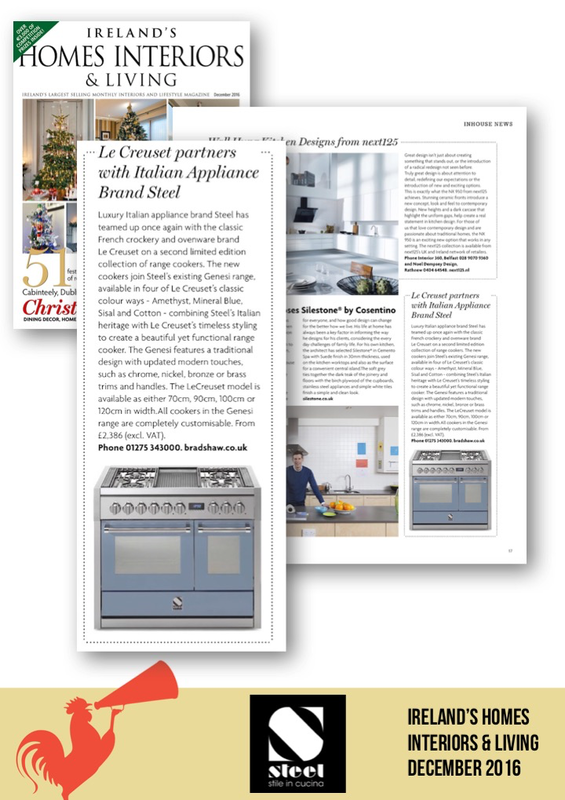 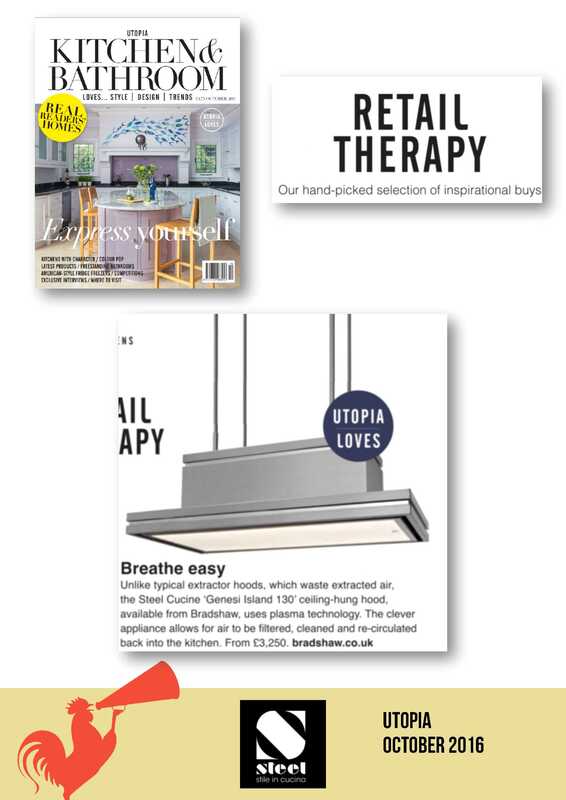 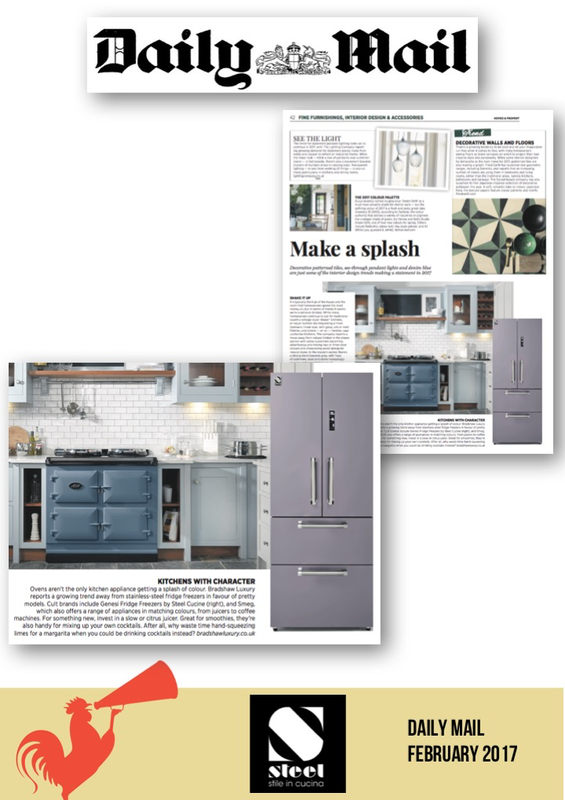 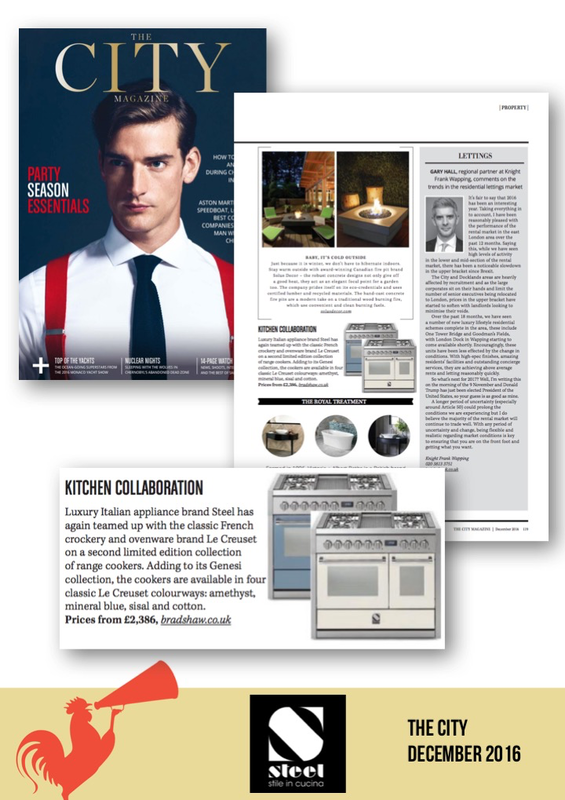 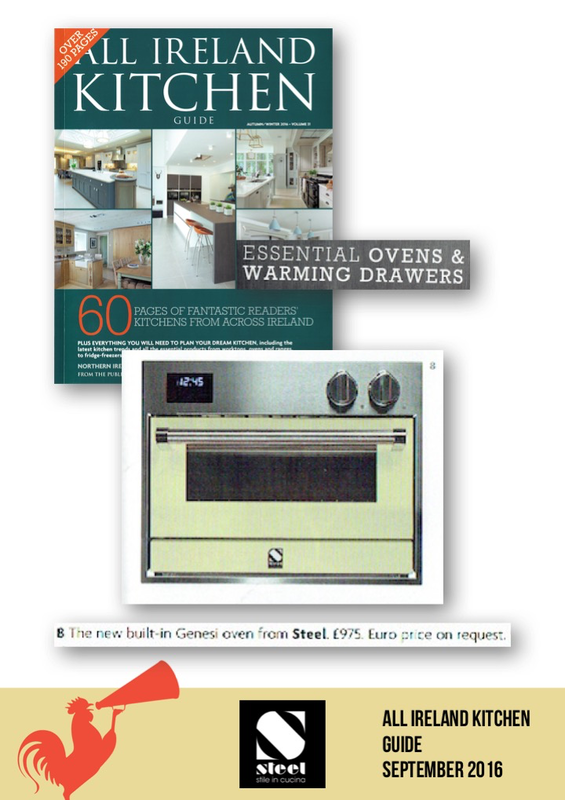 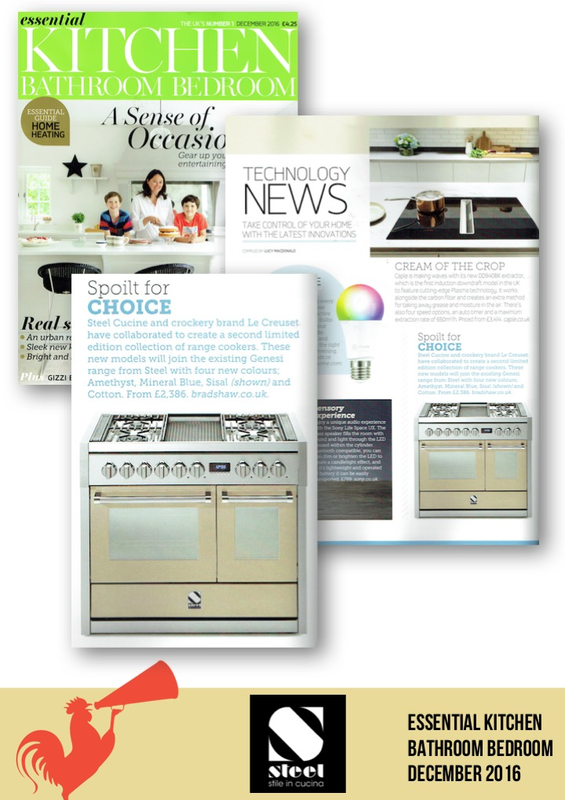 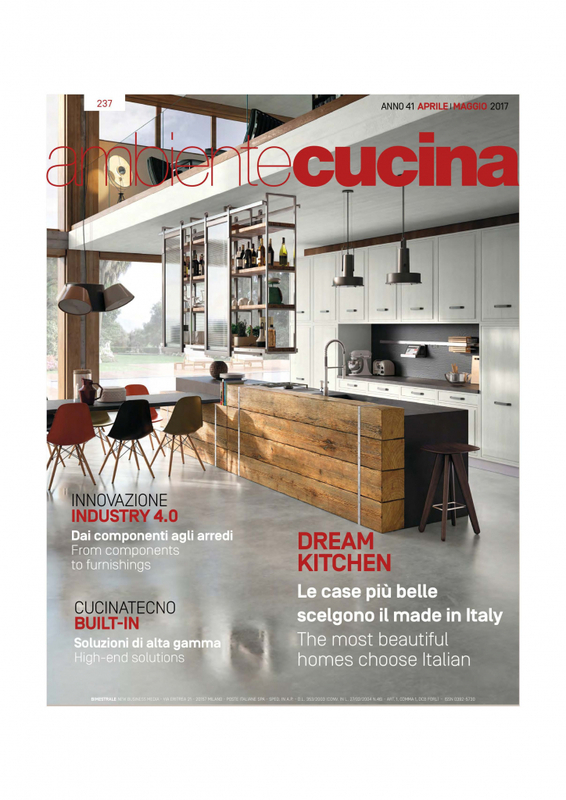 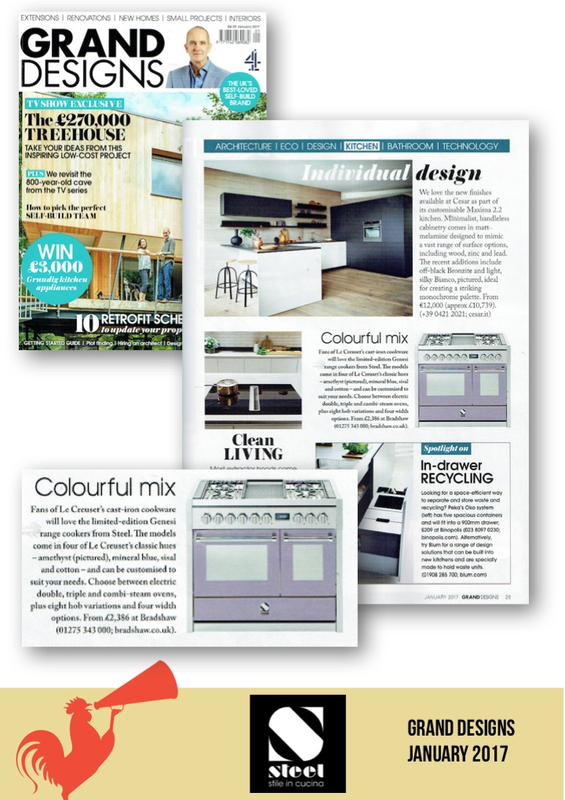 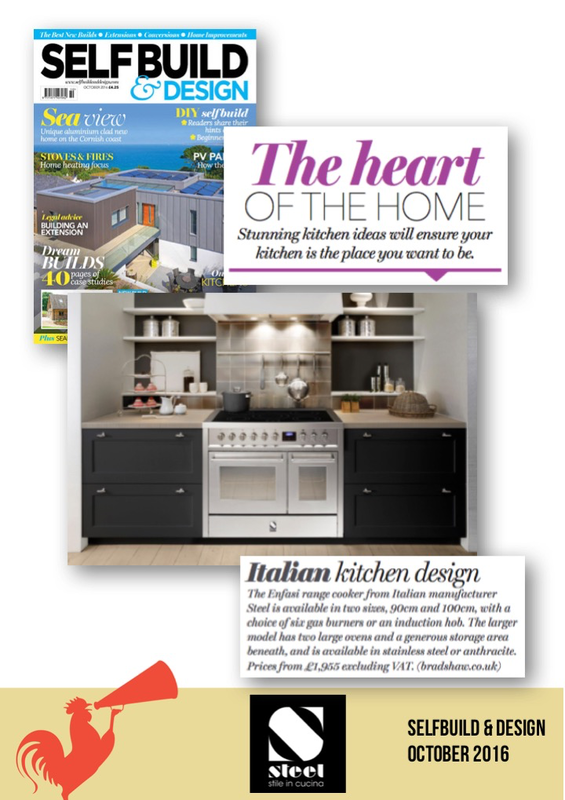 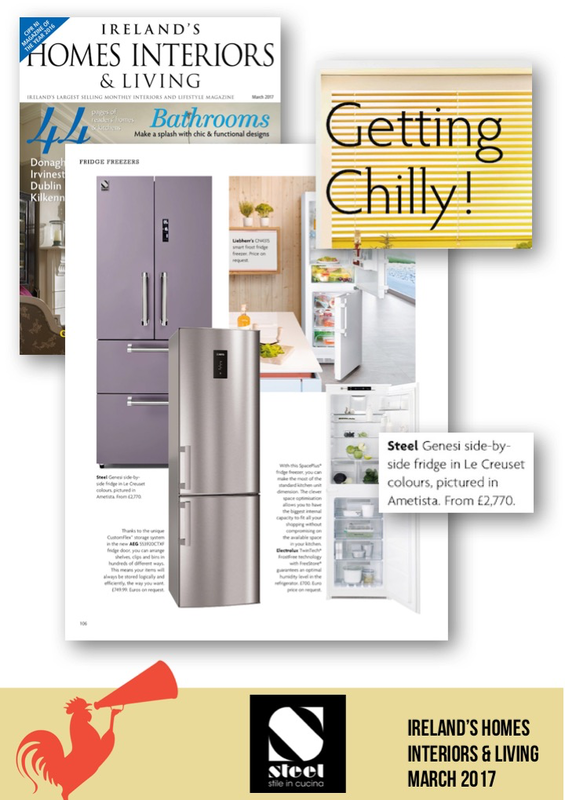 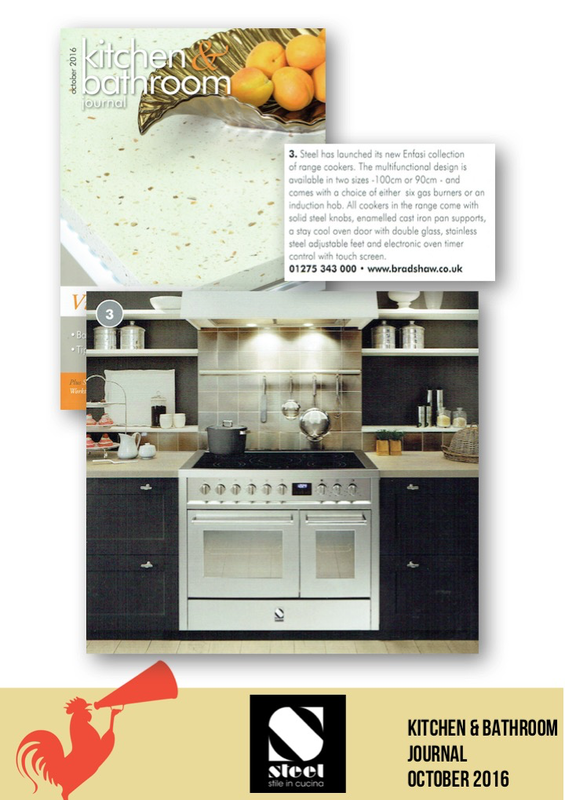 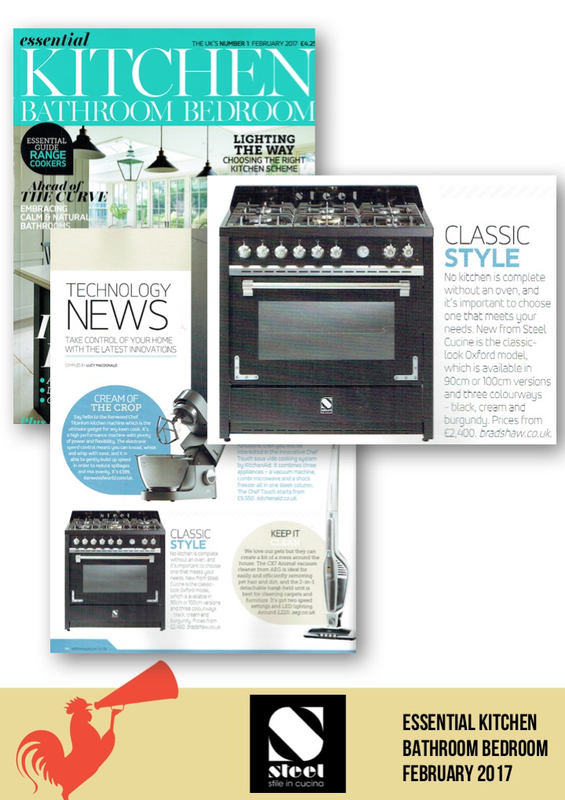 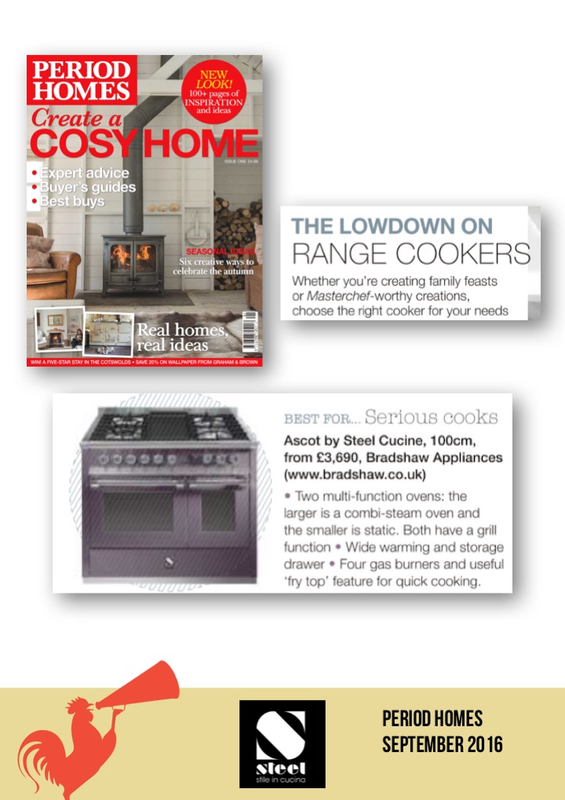 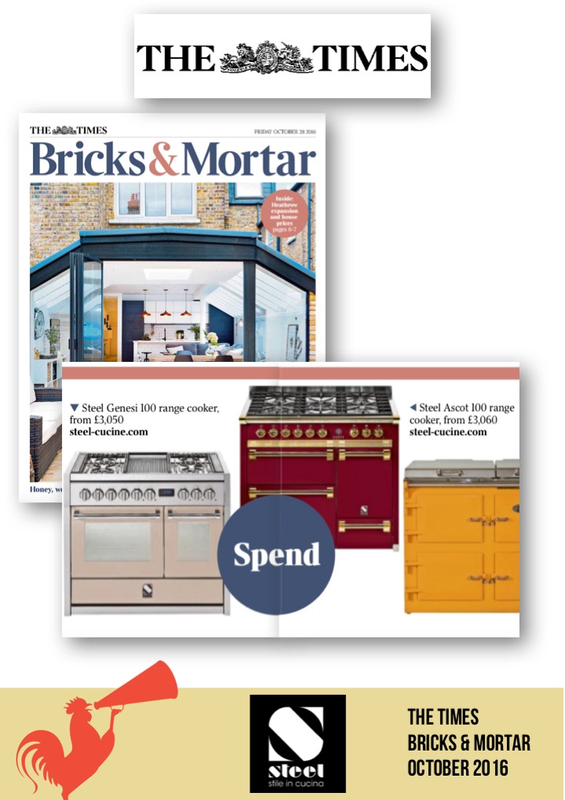 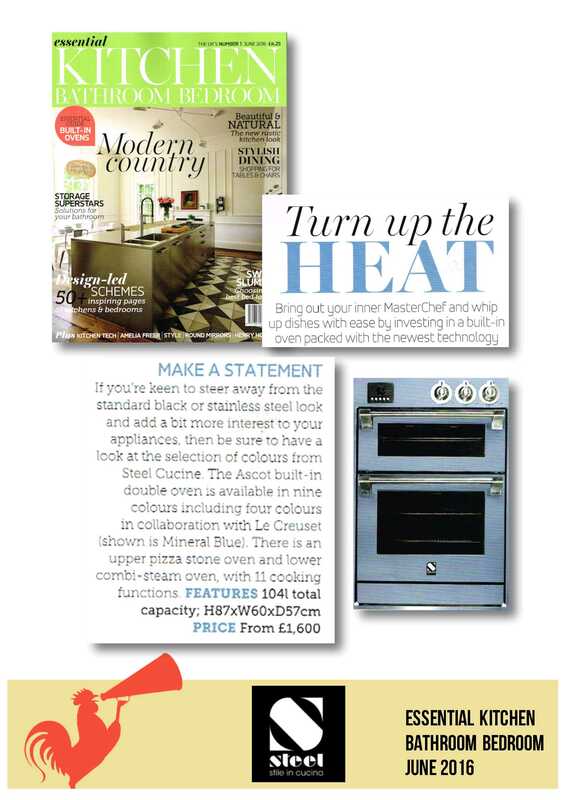 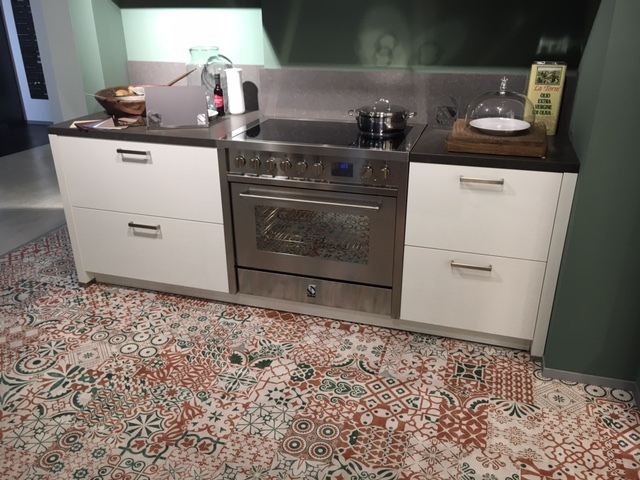 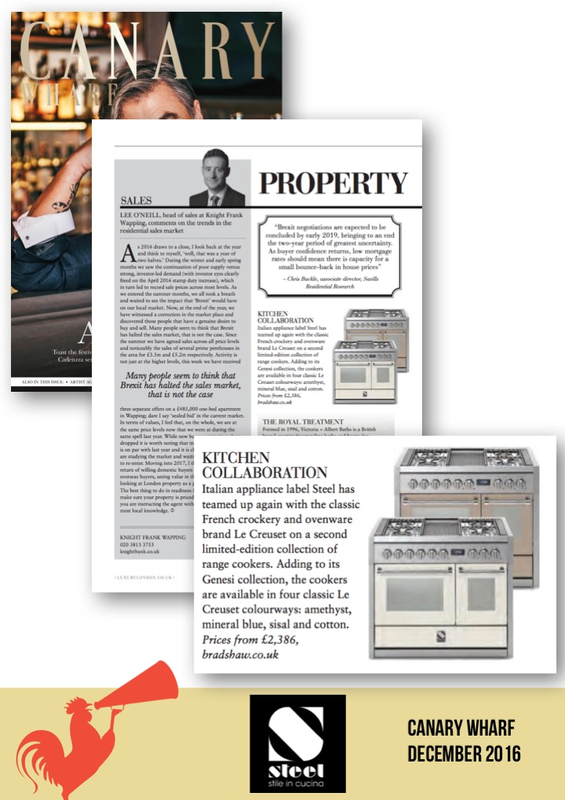 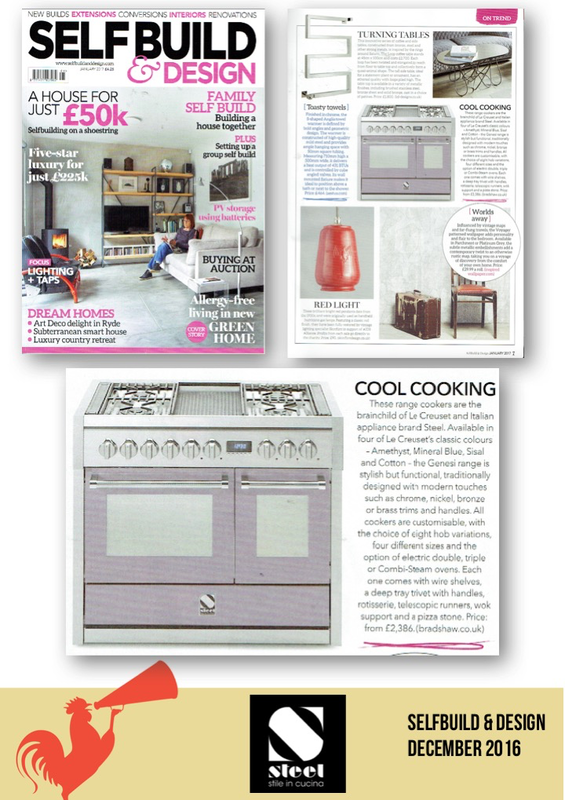 Each issue includes professional photography of kitchens, bedrooms and bathrooms, including the latest products, appliance buying guides, interviews with those in the know and trend forecasts. 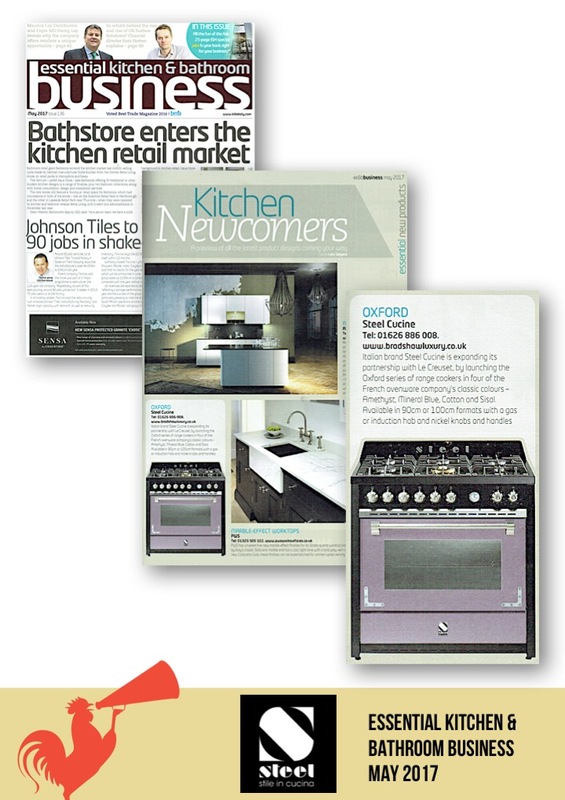 The magazine has a circulation of 31,000 and a readership of 93,000. 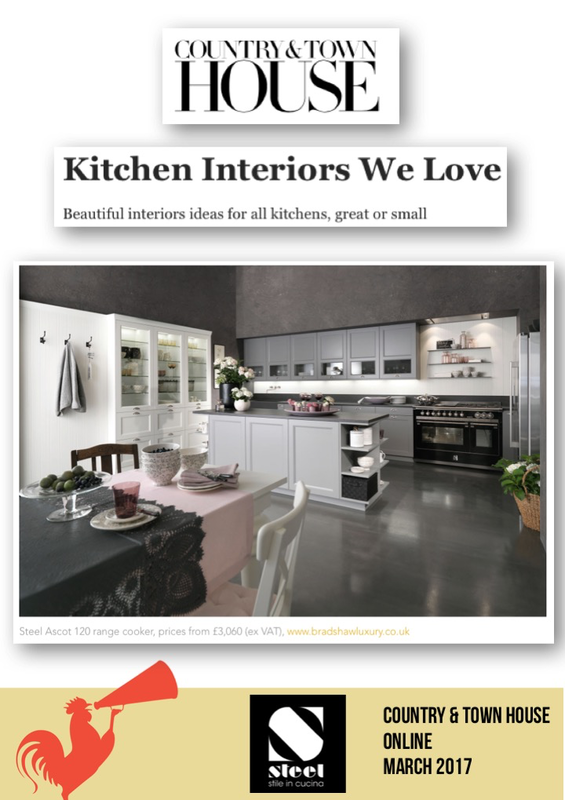 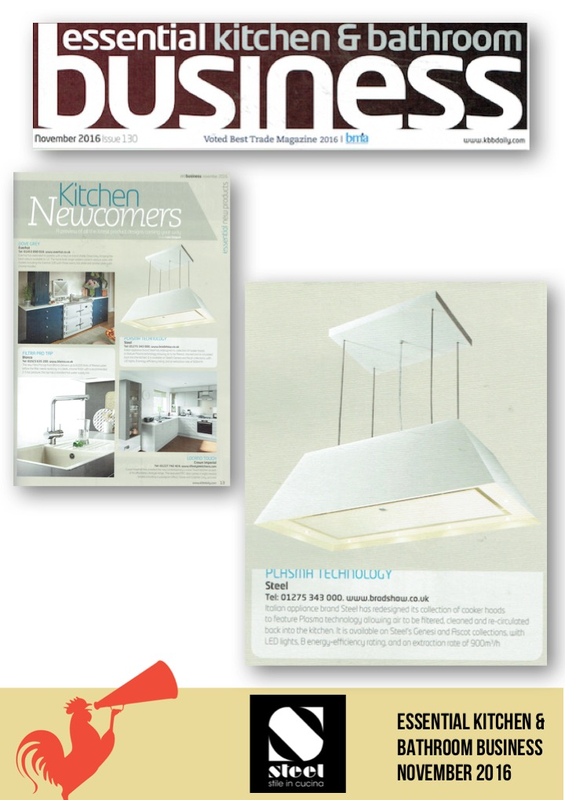 Launched in 2000, Designer Kitchen & Bathroom offers a varied mix of content that focuses on new ideas and inspirational designs. 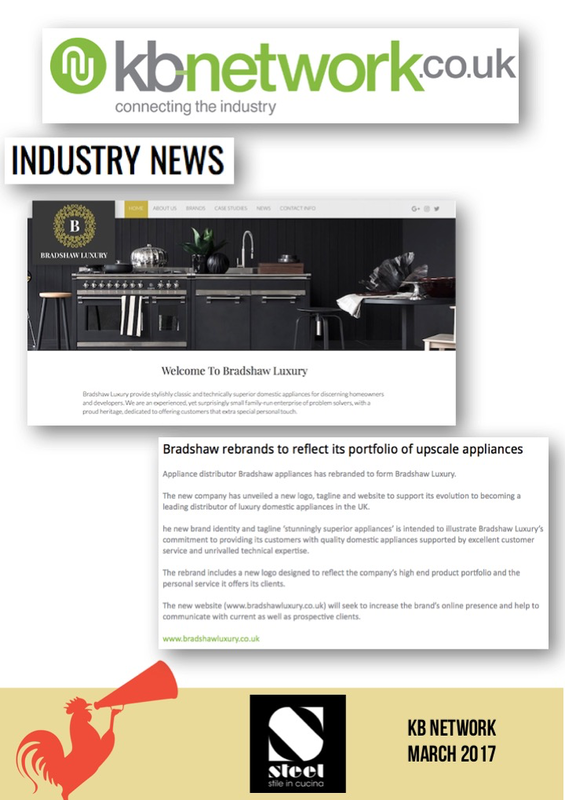 The magazine showcases exclusive concept pieces and contains forward thinking editorial comment, alongside exclusive interviews, hot-off-the-press launches, the latest product news for specifiers, trends, innovative new designs and case studies. 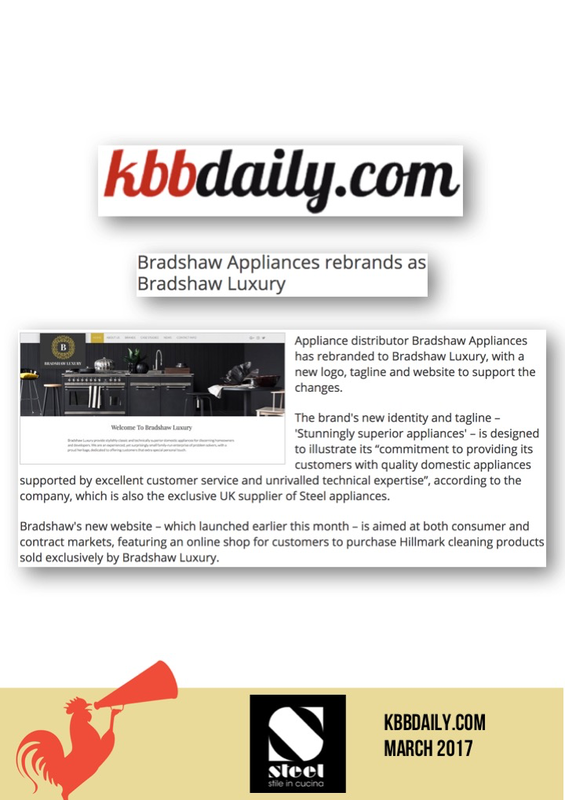 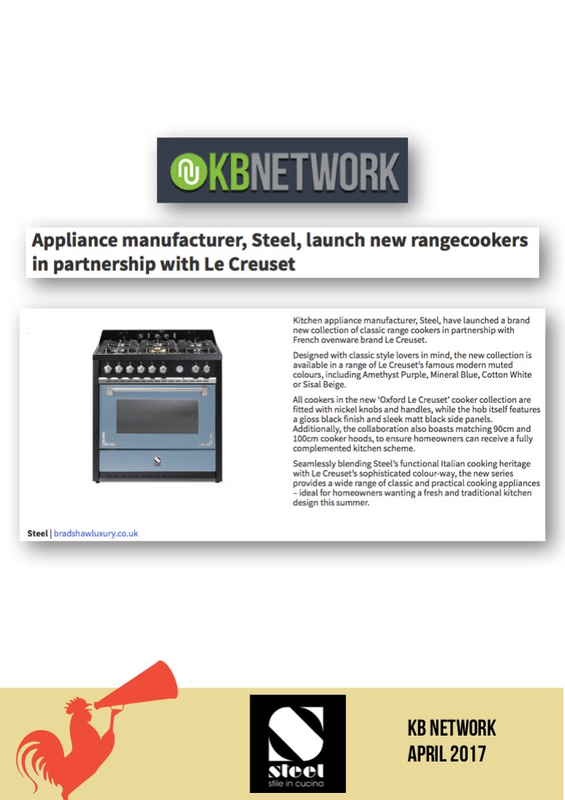 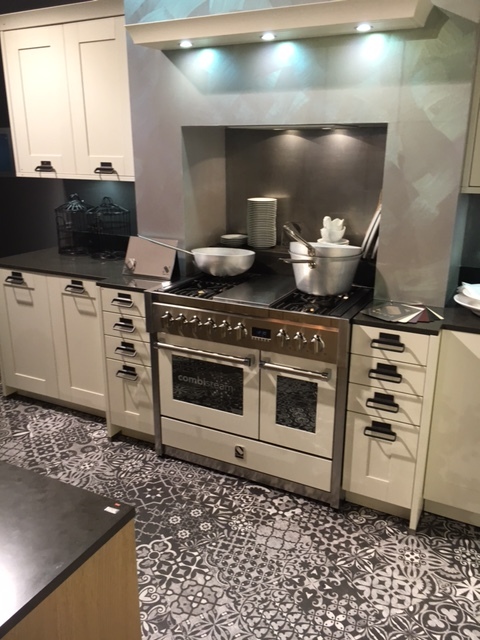 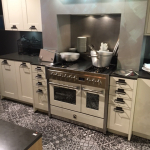 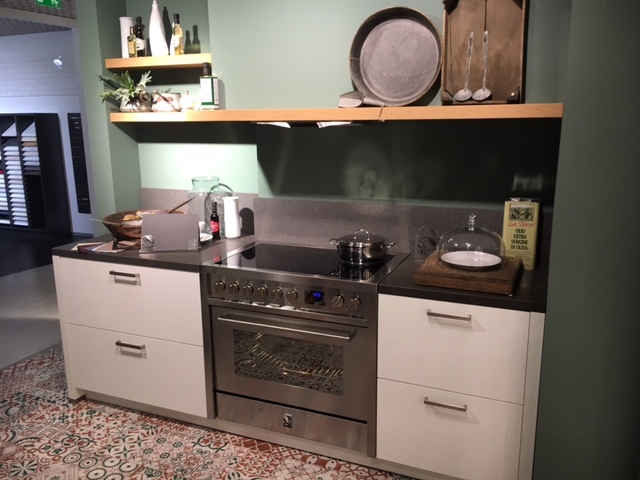 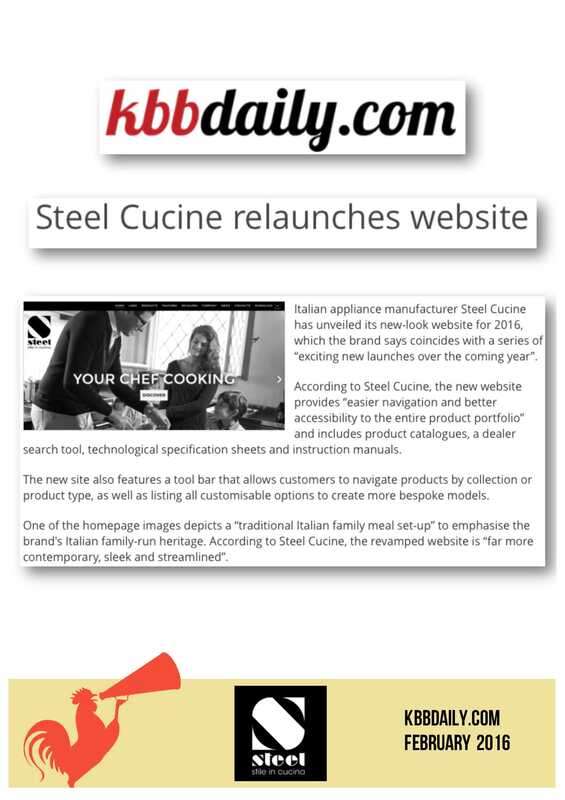 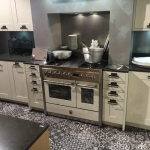 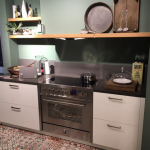 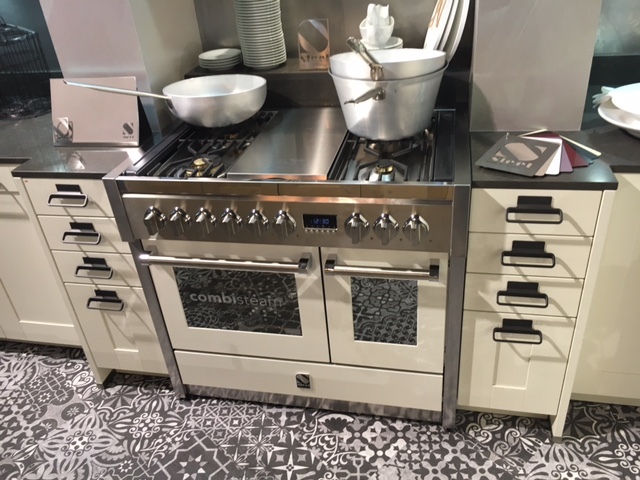 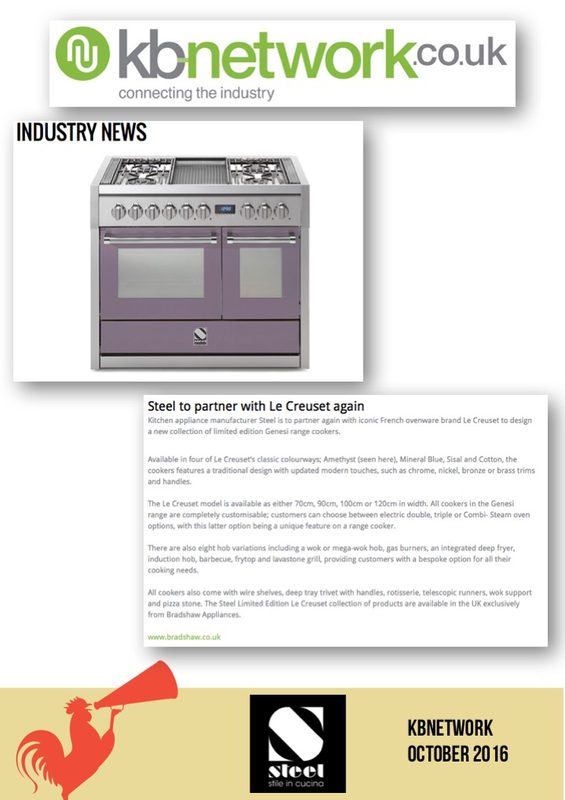 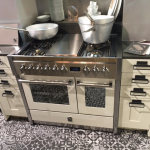 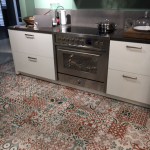 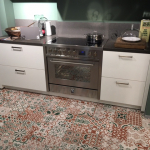 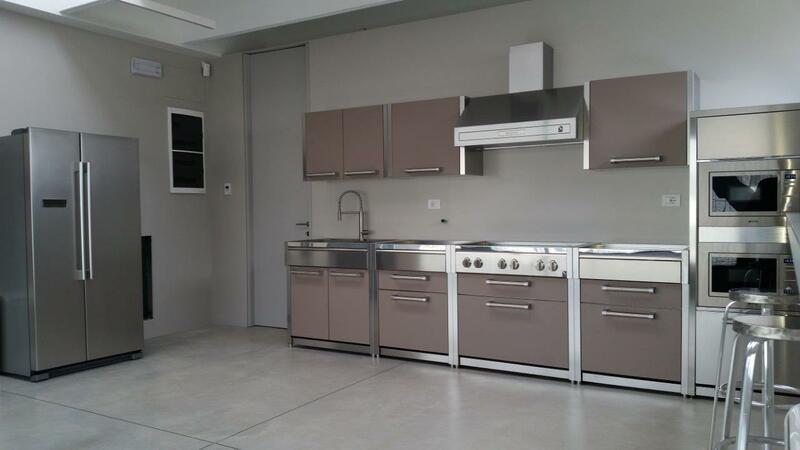 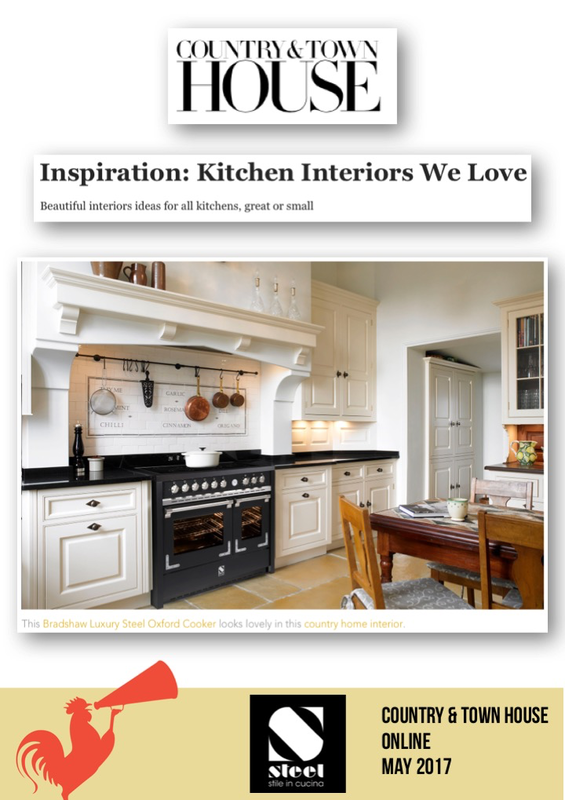 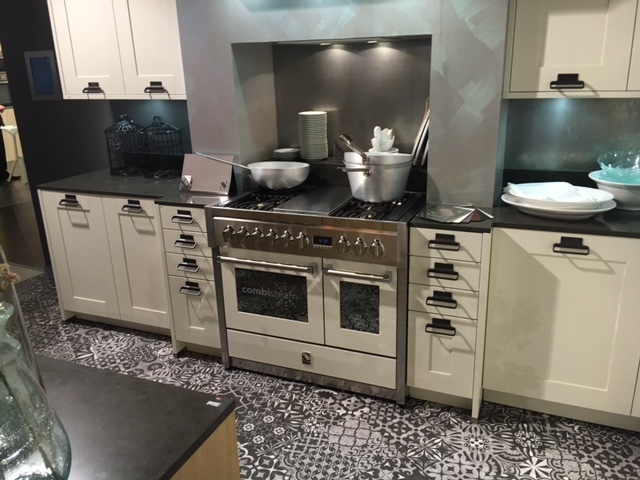 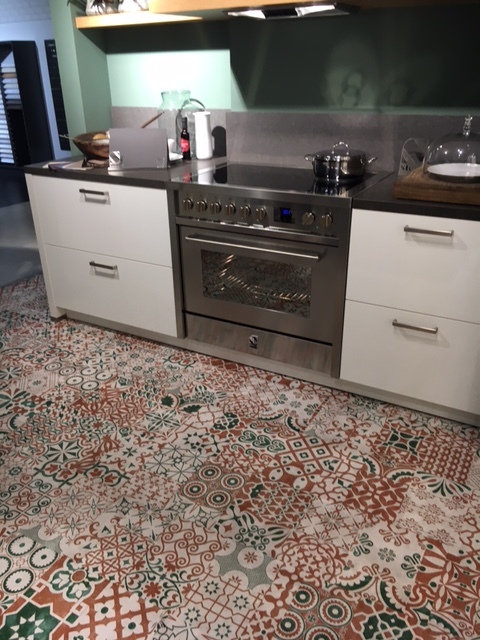 KBBDaily.com is a website for professionals in the kitchen, bathroom and bedroom industry. 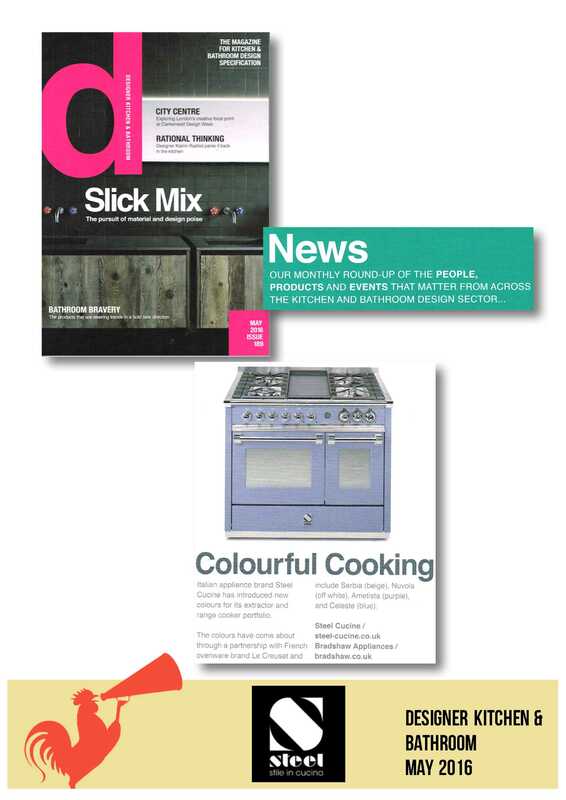 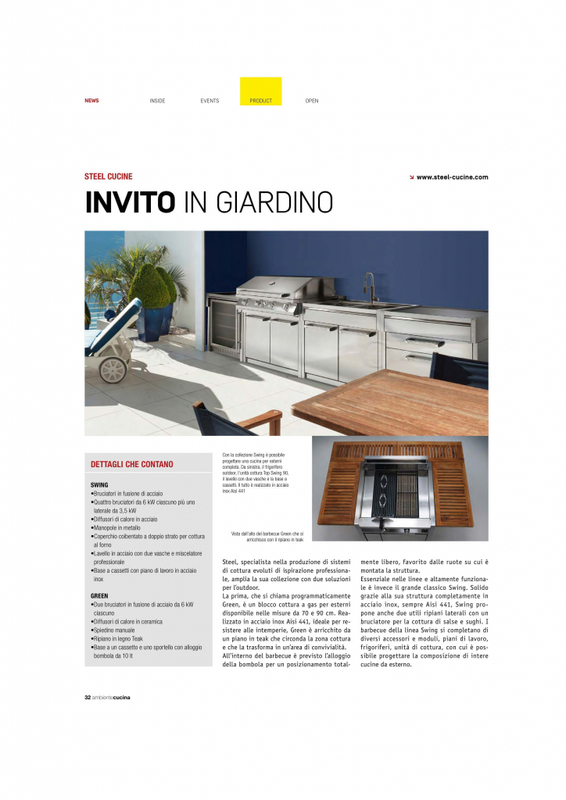 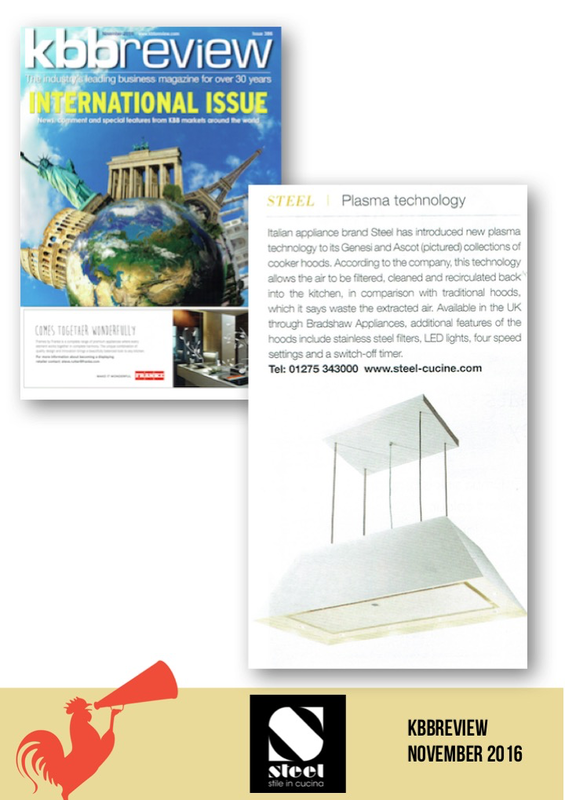 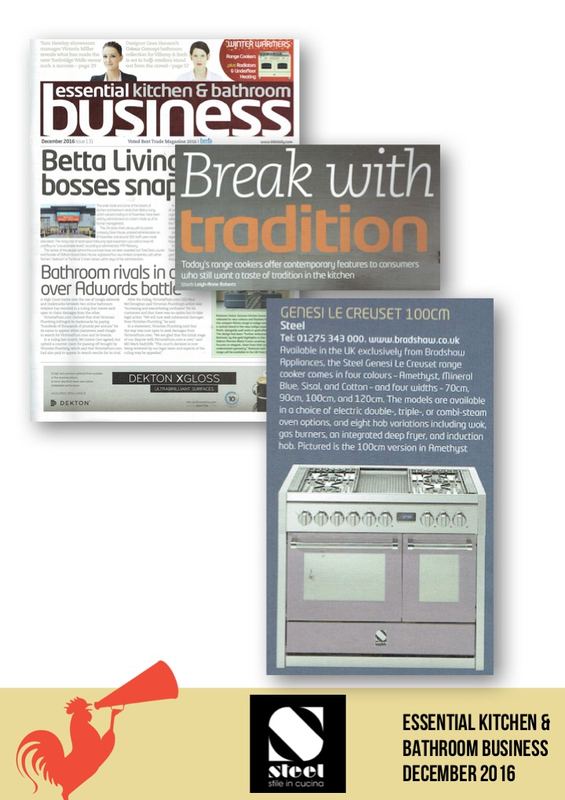 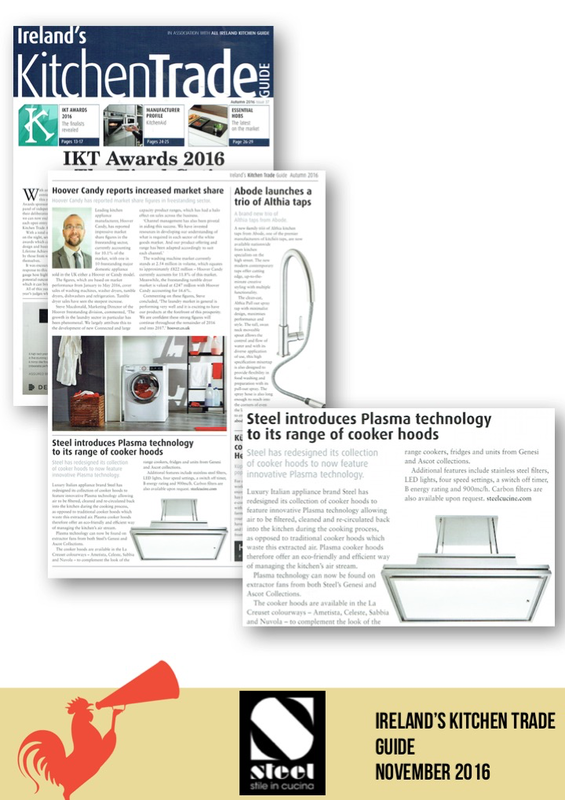 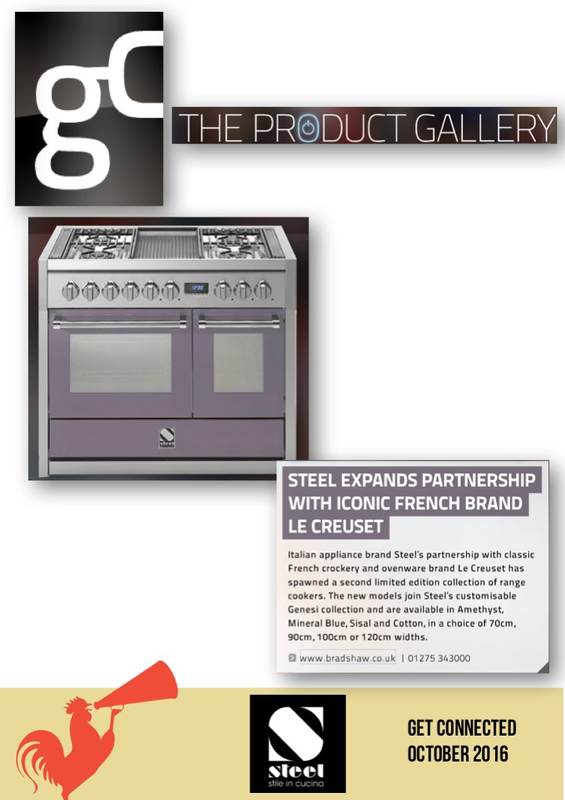 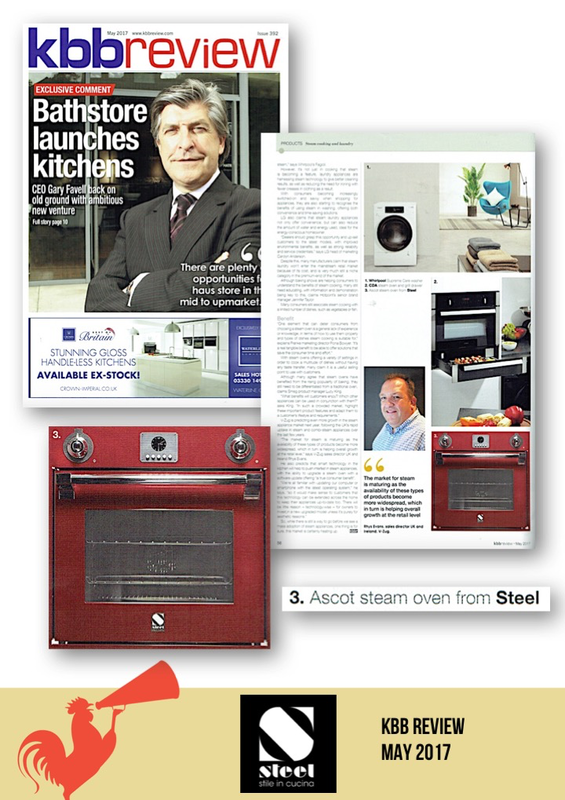 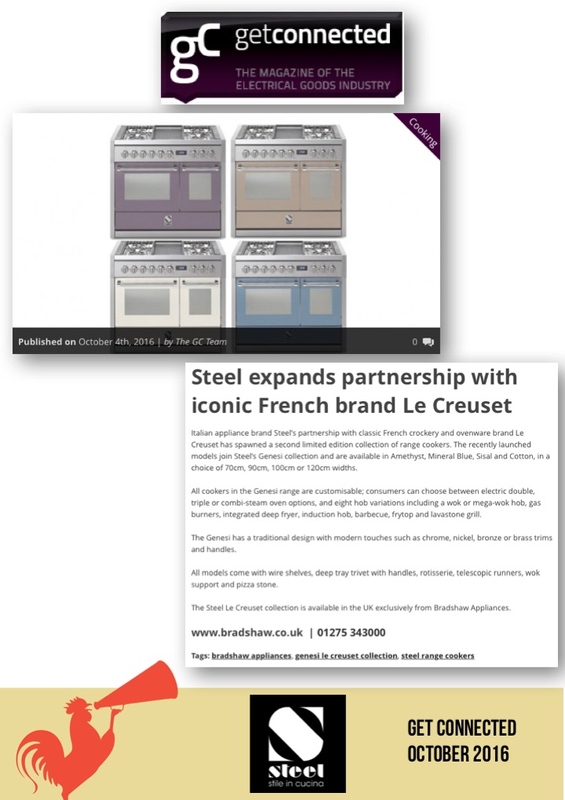 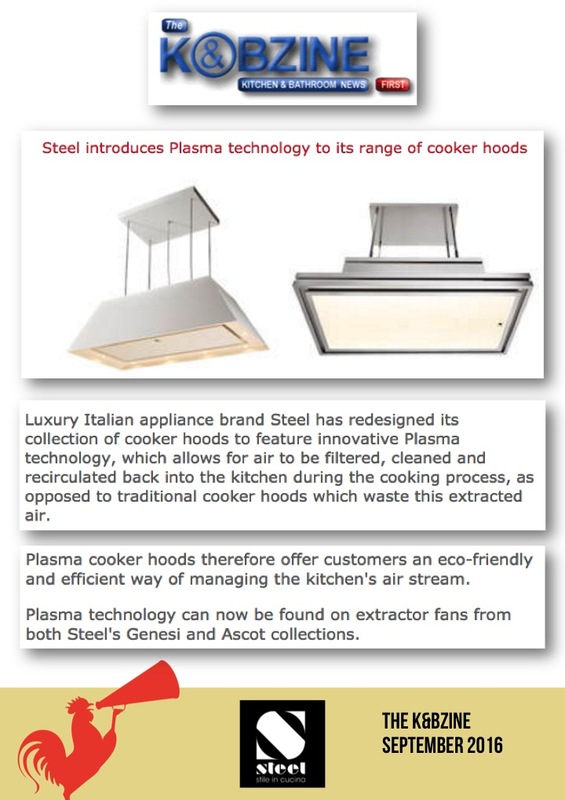 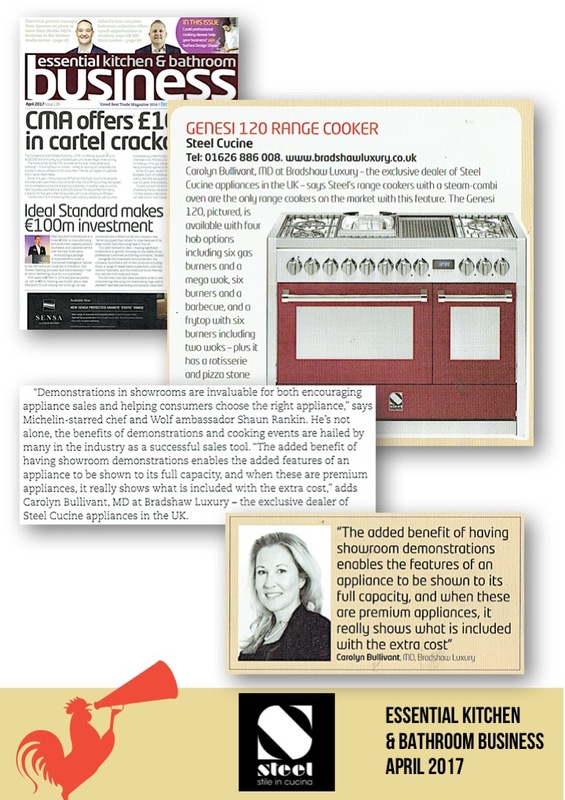 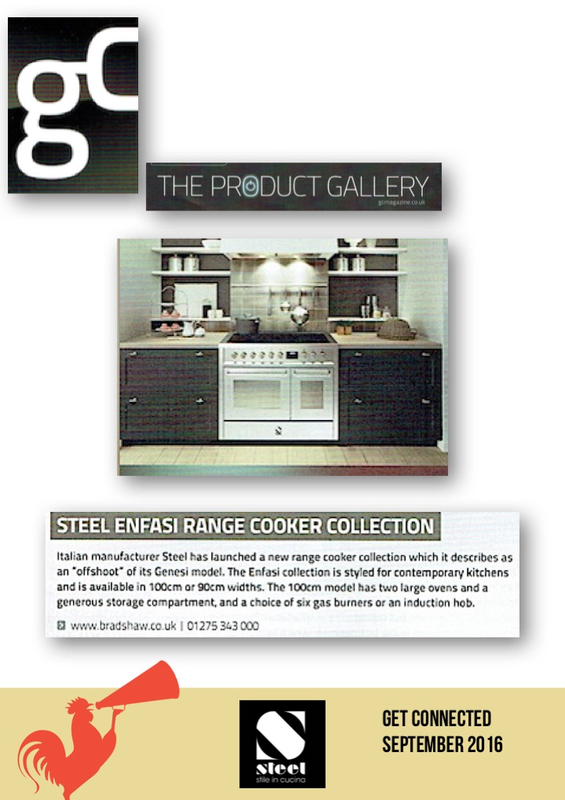 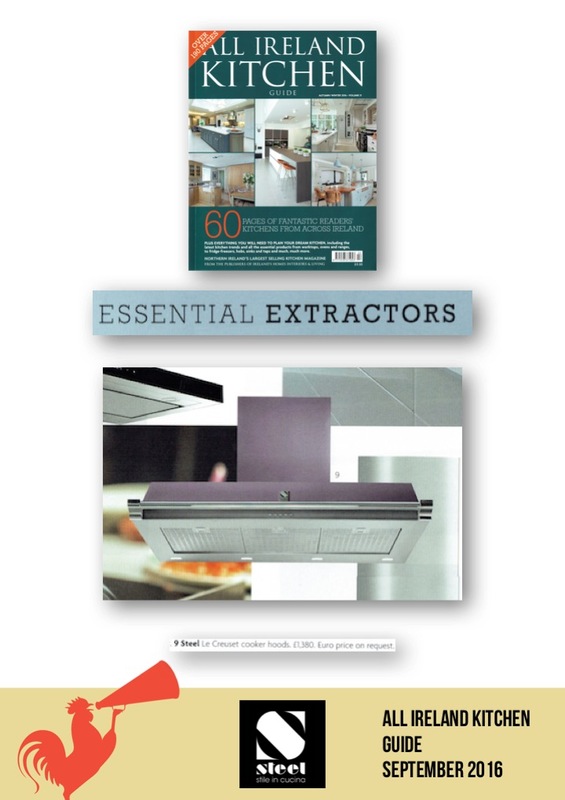 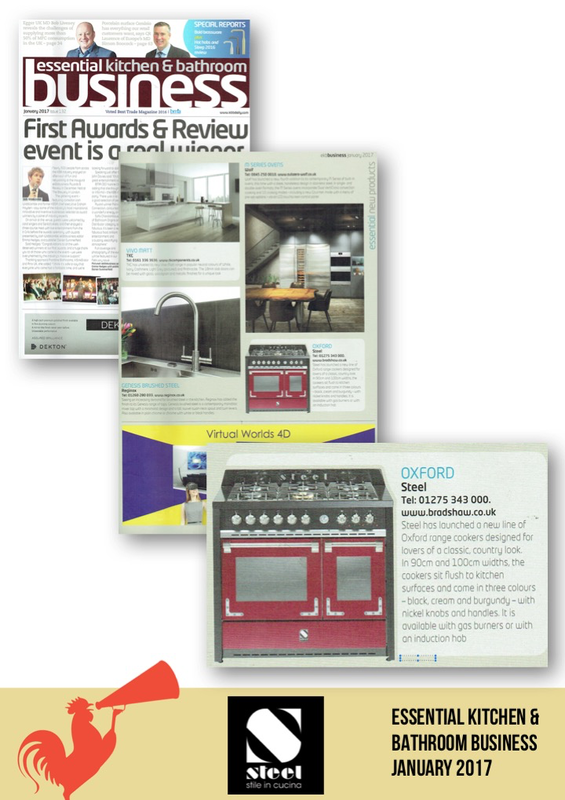 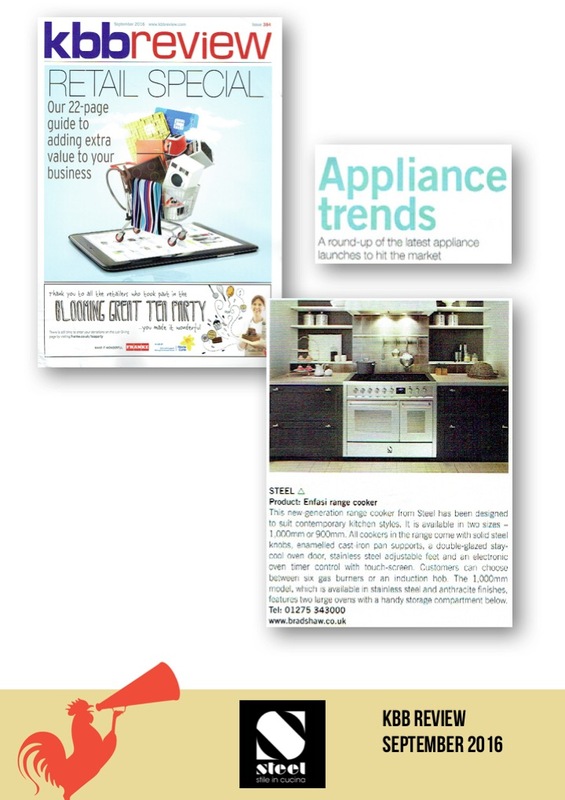 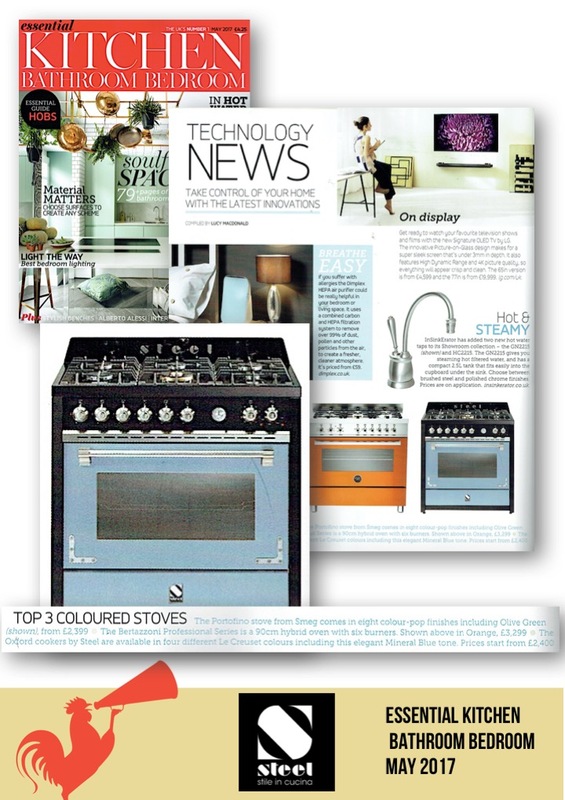 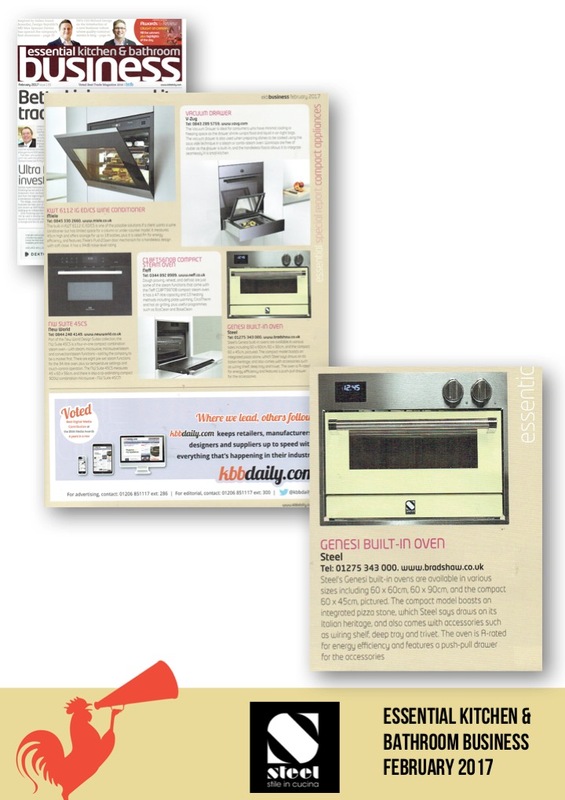 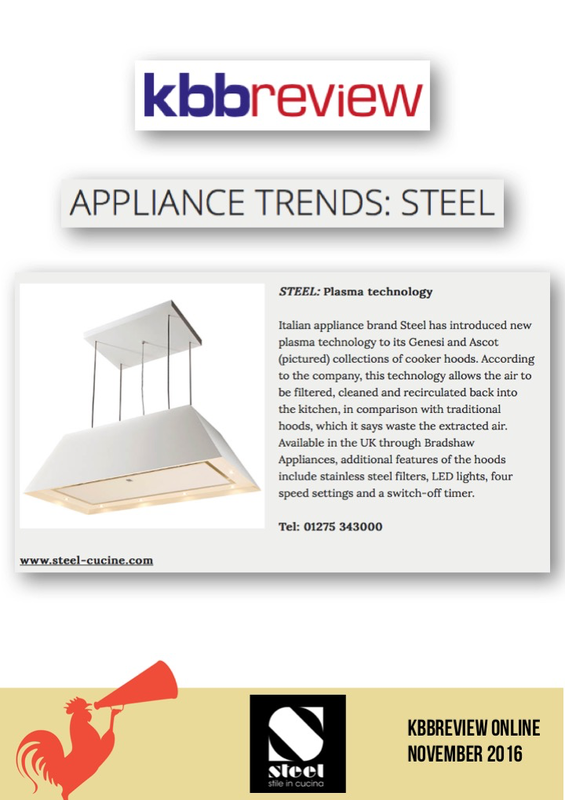 It is the online portal for Essential Kitchen & Bathroom Business magazine.